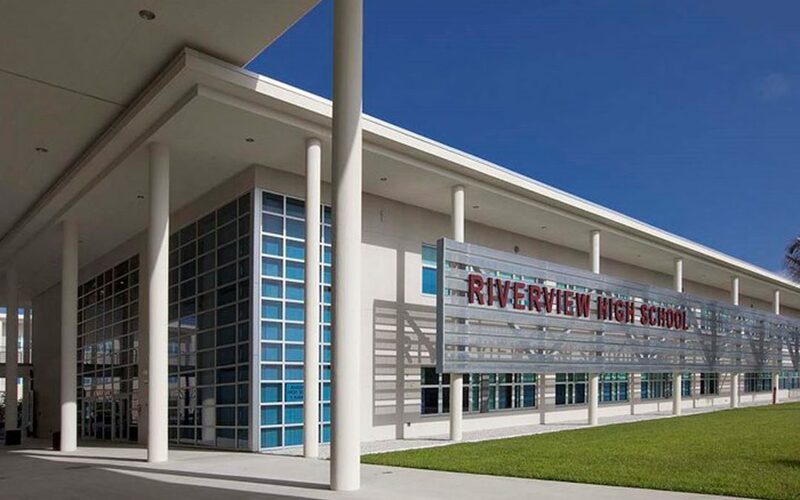 Saturday, March 17th Riverview High School celebrates its 60th Anniversary and you’re invited to attend the party! The school will be open from 9am-11am for campus tours, planetarium shows, aqua dome presentations, special receptions for the Kiltie Band, coaches and athletes, and cheerleaders. At 11:15 am there will be a special program in the auditorium featuring former principals, staff, and highlights of the school’s 60-year history. Don’t miss the RHS Distinguished Alumni Hall of Fame induction ceremony.